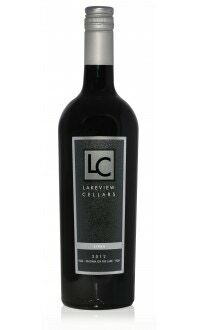 In commemoration of Lakeview's 25th Anniversary, we are excited to release this limited edition blend crafted by our current winemakers in collaboration with Eddy. 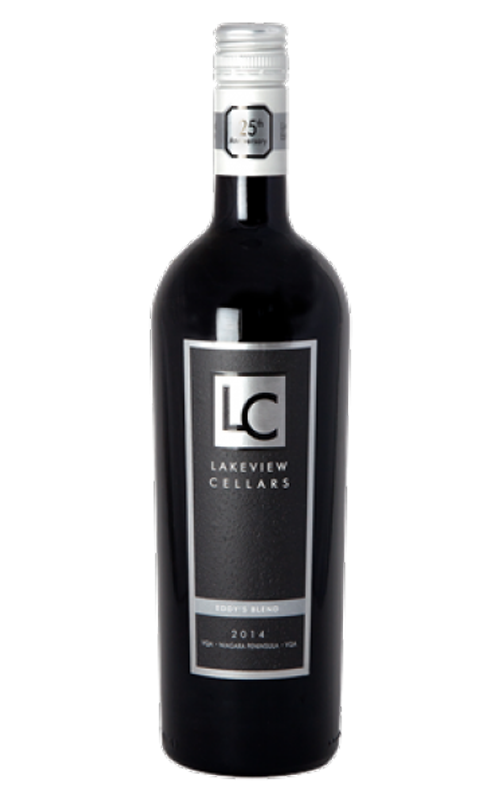 This Cabernet Merlot blend is full bodied and rich boasting notes of cherry, coffee beans and blackberry on the nose. The palate echoes with notes of plum, cassis and mocha undertones. 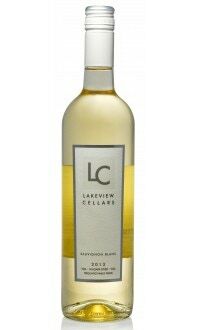 Can be cellared for 5-7 years. Food Pairings: Try this wine with herb-crusted rack of lamb or pappardelle pasta with a wild boar ragu.